Fenton Twp. 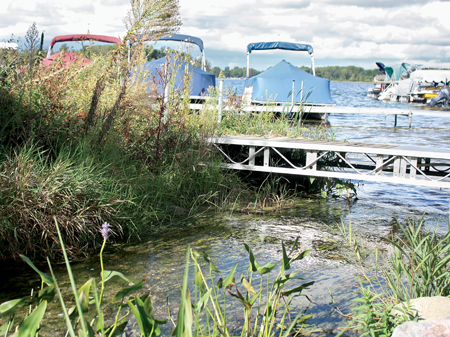 — Weed treatment in the lakes of Fenton Township has brought mixed reactions amongst residents. At Monday’s board of trustees meeting, Aquatic Nuisance Plant Control was given approval to treat Lake Ponemah and three other lakes. 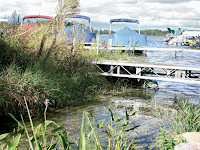 Residents on the lakes agreed that the weeds needed to be addressed. However, there was some debate as to whether chemicals should be used to treat the weeds.